Victor J. 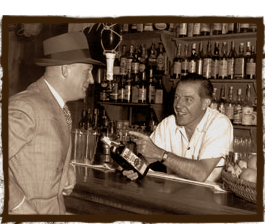 "Trader Vic" Bergeron packed more excitement, enjoyment, and exotica into his life than any other man. 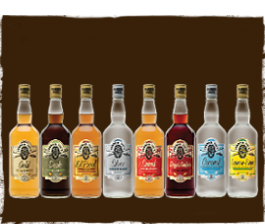 Browse the wide variety of Trader Vic's rum, liqueurs and ready-to-drink cocktails. 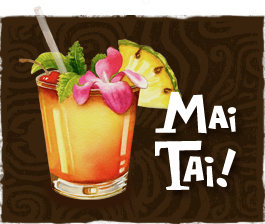 One of Trader Vic's brightest legacies is his invention of the Mai Tai. Copyright, Phillips Distilling Company, 25 Main St SE, Minneapolis, MN 55414, 2012.